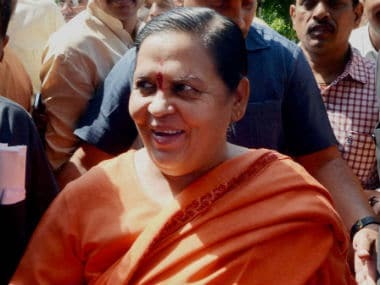 Babri Masjid demolition case: What do criminal conspiracy charges imply for Advani, Uma Bharti, Joshi? The offence of conspiracy is an interesting one as it is one of a mere 'agreement' and need not necessarily include execution of the said agreement. 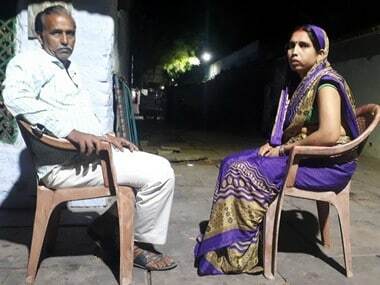 Section 120A of the Indian Penal Code makes it an offence for two or more persons to agree to commit a crime and Section 120B makes it punishable to be party to a criminal conspiracy, putting the offence on the same lines as abetment. This is what makes the criminal conspiracy charges levelled against senior BJP leaders in the Babri Masjid demolition case interesting, as it accuses them of agreeing to make inciteful speeches with a common intention and an underlying purpose. 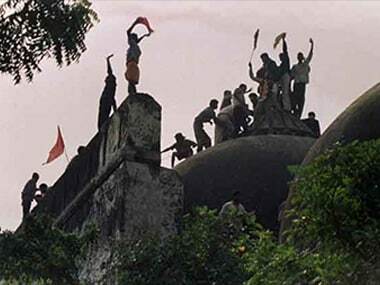 So far, the argument of the Sangh Parivar and BJP leaders had been that the demolition of the Babri Masjid in 1992 was spontaneous and unplanned. But now, with a CBI court in Lucknow charging senior BJP leaders LK Advani, Uma Bharti and Murli Manohar Joshi with criminal conspiracy on Tuesday, it could further open a can of worms for the saffron outfit. With these charges, they will not just be liable for the demolition but may also be held liable for inciting the riots that followed it. The rejection of a discharge petition filed by the leaders on Tuesday says nothing about the merits of their case before the court and neither does the framing of the charge. The accused here have been charged with conspiring to commit the offence of promoting enmity between groups on the grounds of religion, injuring or defiling a place of worship with the intention of insulting a class and making statements conducing to public mischief. The court, while examining any plea of discharge, only examines if the material particulars in the charge sheet filed by the investigation authority are satisfied and if they are, the court rejects the discharge application. The material elements, in this case, were the existence of two or more persons and the alleged offence that they conspired to commit. The investigation of the material elements supports that there was an agreement to commit that offence. A discharge is dealt with solely by looking at the prosecution's charge sheet and investigation report. Once a discharge petition is rejected, the court proceeds with the framing of the charge. The charge is then explained to the accused after which the accused can decide if they are pleading guilty or not guilty to the charge. If there is a plea of not guilty, the matter goes straight to trial. Tuesday's hearing was to show whether leaders on trial are going to plead guilty or not guilty to the charges of criminal conspiracy. Given that some of them are of old age, it was expected that they may weigh their ability to get probation in the event they plead guilty and avoid a politically disastrous or damaging trial. 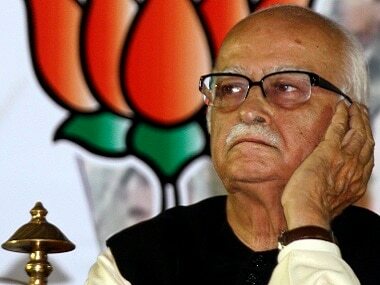 However, former deputy prime minister of India, LK Advani, pleaded not guilty in the case. Therefore, there's going to be a public trial, which will be examining the role of the accused (including sitting cabinet minister Bharti) who once formed the core of what is now the party at the Centre. 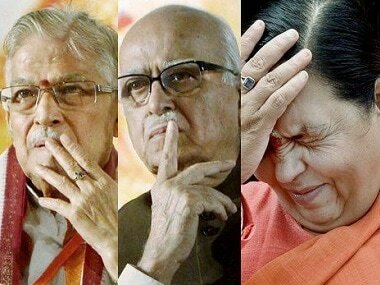 1Babri Masjid demolition case: What do criminal conspiracy charges imply for Advani, Uma Bharti, Joshi?